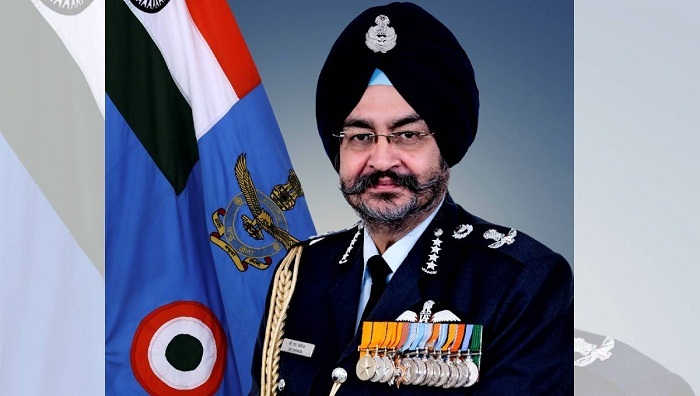 Indian Air Chief Marshal Birender Singh Dhanoa arrived in Dhaka on Sunday evening. The Indian Air Chief Marshal arrived in Bangladesh on a five-day visit at the invitation of Bangladesh Air Force Chief Air Chief Marshal Masihuzzaman Serniabat. He is accompanied by his spouse Kamalpreet Dhanoa and a two-member delegation. During the visit, the Indian Air Force Chief will pay a courtesy call on Prime Minister Sheikh Hasina and meet the senior military leadership.